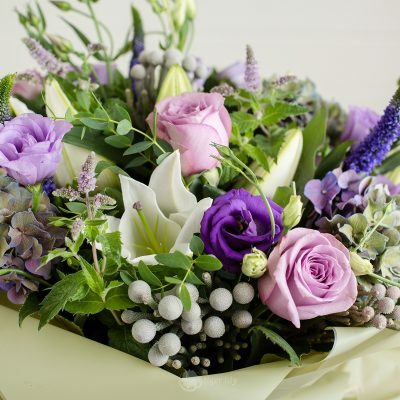 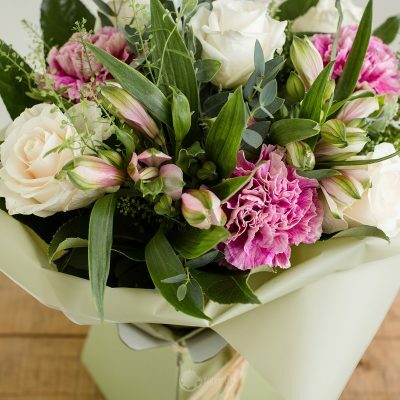 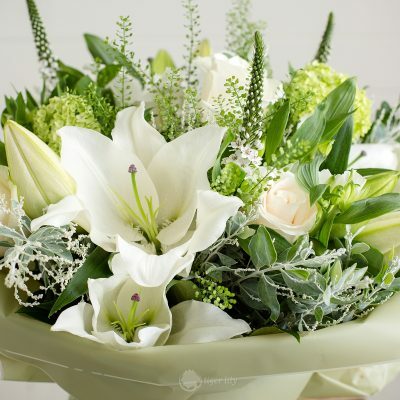 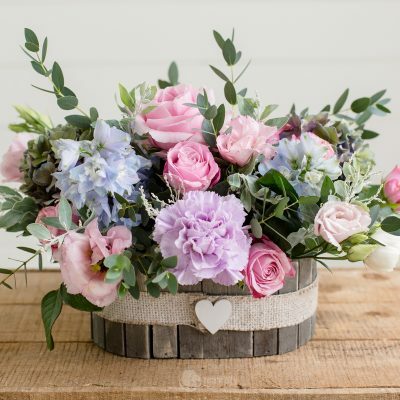 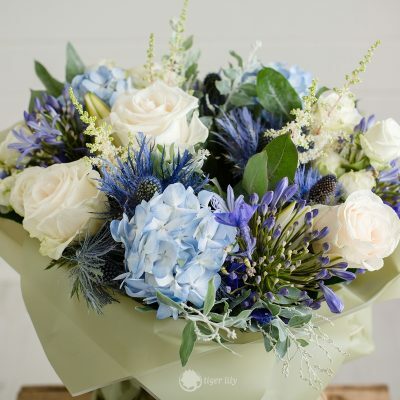 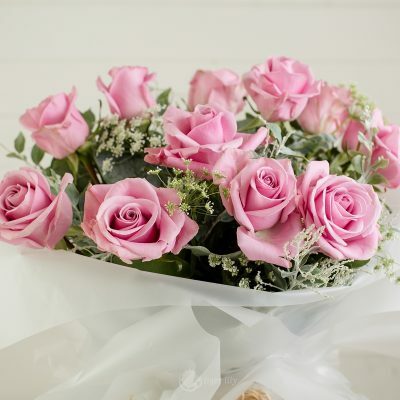 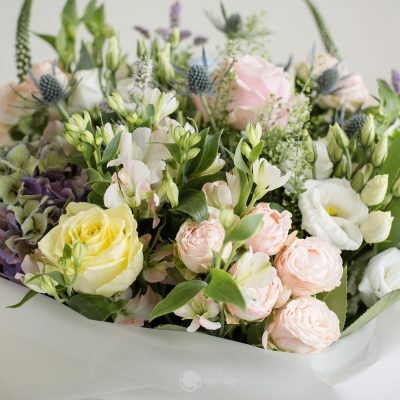 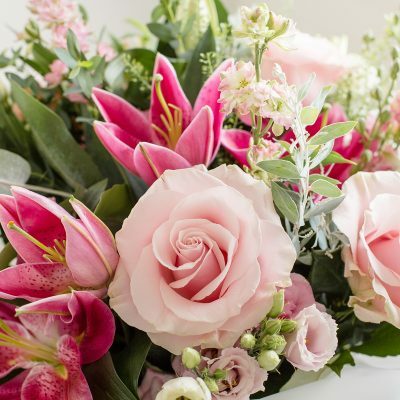 Below you will find options for your selection of our bouquets that we offer here in our online shop. 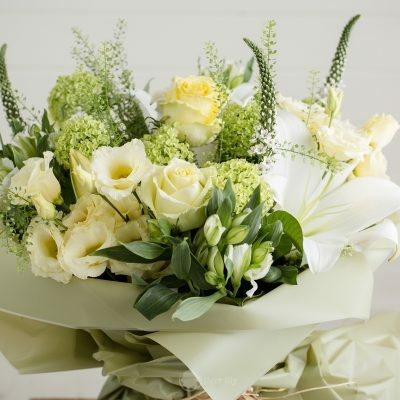 If you would like a different option please don't hesitate to call the shop or pop in and see us where we will always do our best to help. 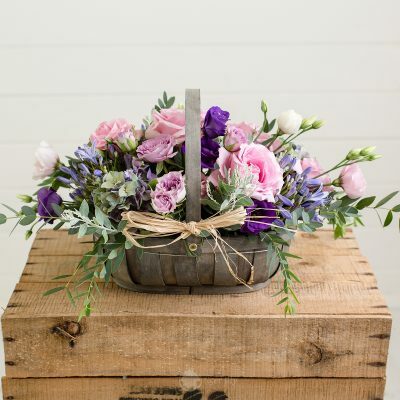 All bouquets will be delivered in its own water bubble in a matching gift bag.